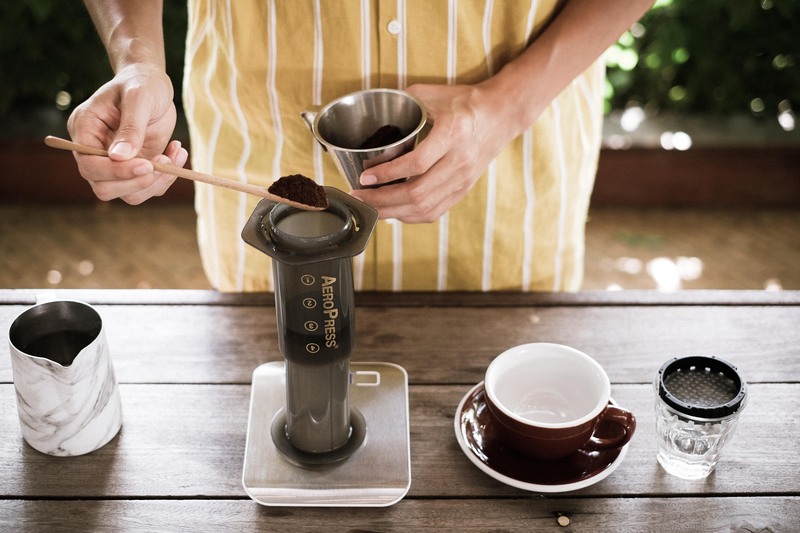 Don’t be fooled by the unusual look of this little contraption, the AeroPress is simple and seriously fun to use. Our barista Tae loves the easy-going nature method; its compact size means you can can take it anywhere and brew your coffee anytime you want. It’s also well-rounded meaning you can make both espresso and filter coffee from this one equipment. 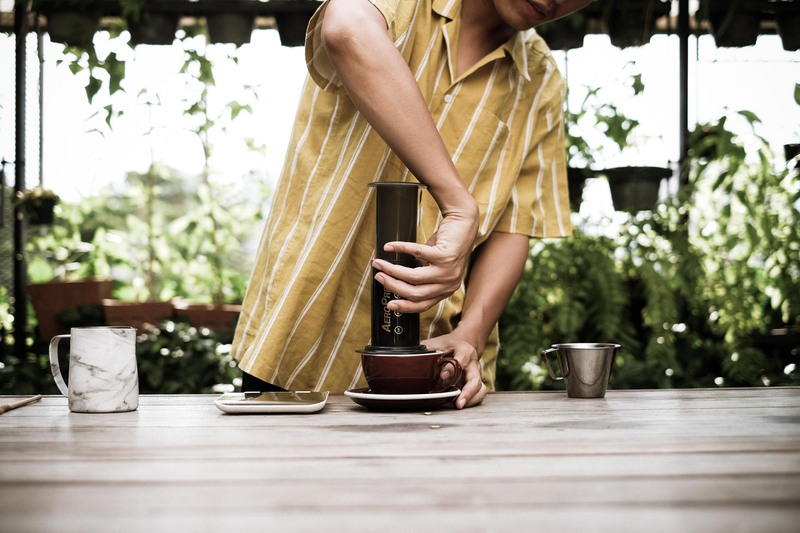 Every AeroPresser will have their own individual style of brewing, which means you can be as creative as you want and just really have fun with it. Even at the highest level like the World AeroPress Championship, the competitors can be anyone - there’s no politics or strict rules involved, heck - you don’t even need to be a barista to enter and win. 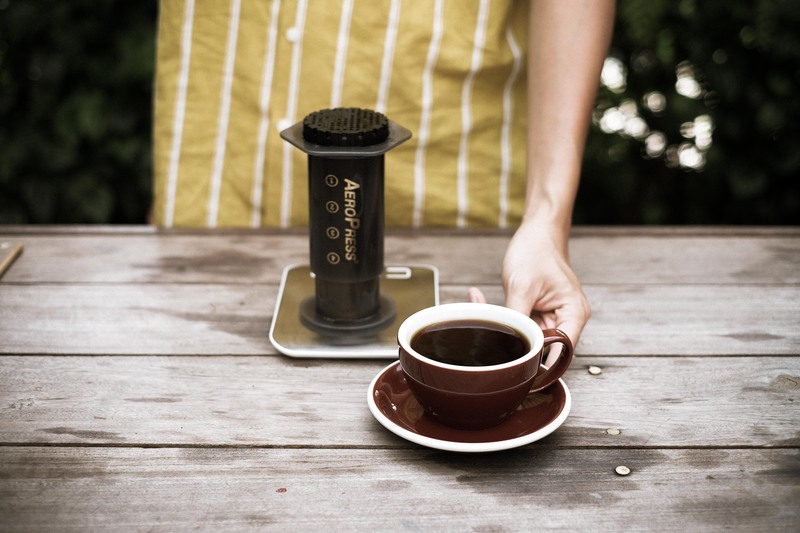 The AeroPress is all about making good coffee and having fun in your own way. 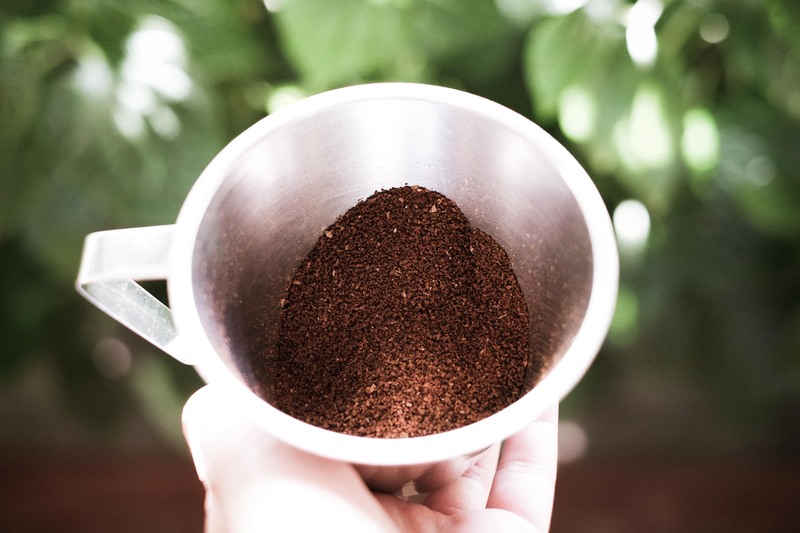 Grind 20g of coffee beans to a coaresness of castor sugar. 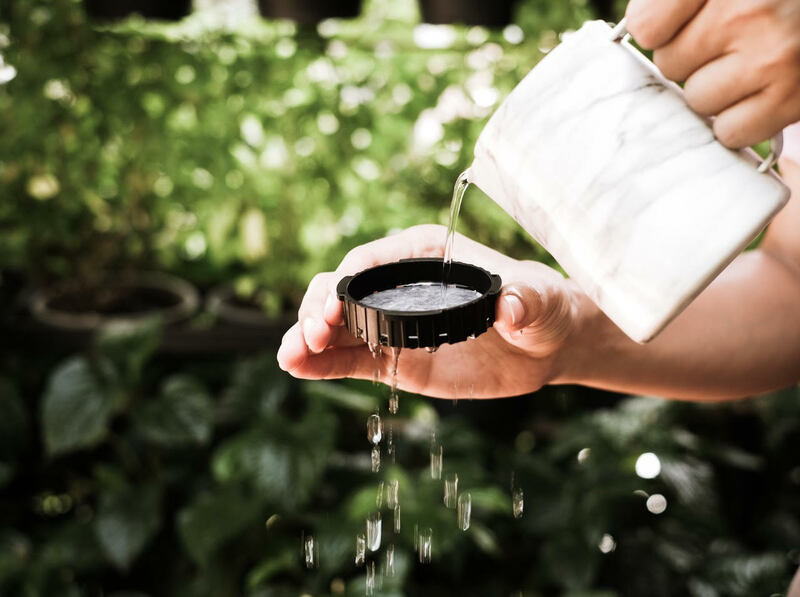 Place a paper filer in a filter holder and rinse with hot water. 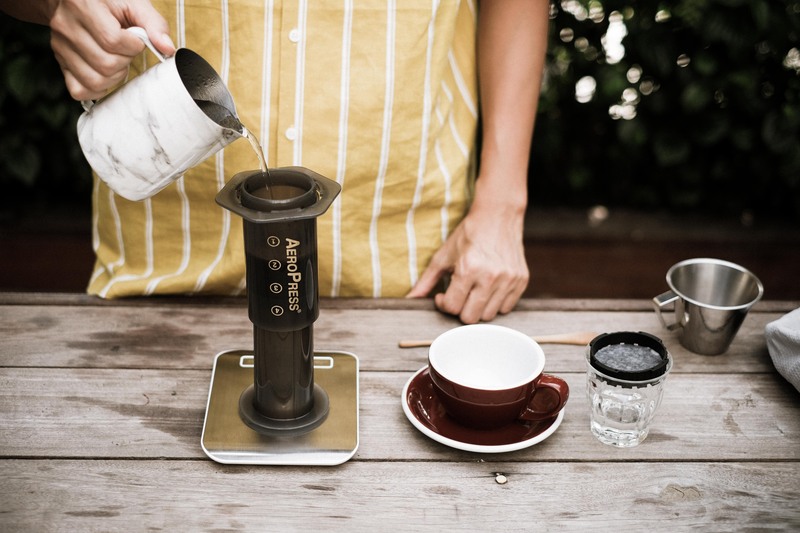 Put the ground coffee into the aeropress and add 120 ml of hot water and wait for 30 seconds. Add more water until the total brewing water is 240 ml and wait for 2:30 minutes. Place the AeroPress upside down over your mug. Gently press all the way down. 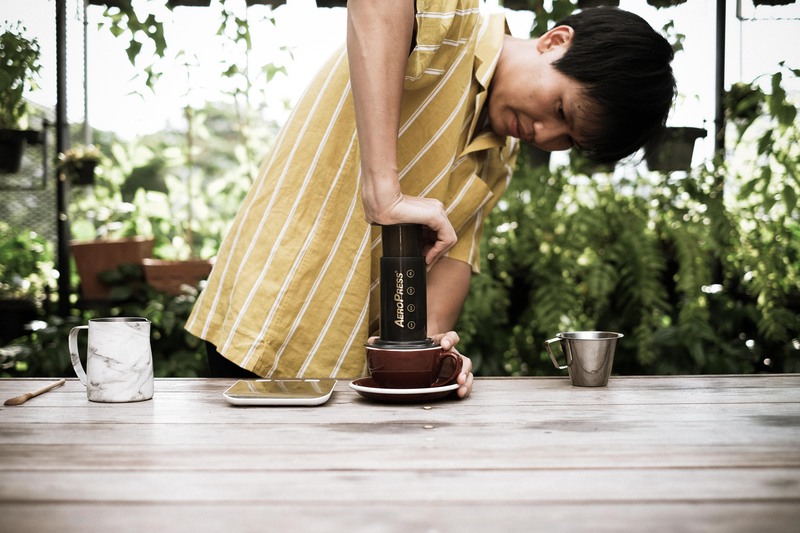 Create your own mini AeroPress competition with your friends and have a blind test. Play around with your dose, grind, water temp, stir or no stir, your flip and press style and see how it turns out! If you press too fast, coffee will taste weak. If you're too slow, the coffee will taste stronger.